Dear Readers, I am not only back after a longer break with remarks on law, higher education and legal education in particular. I also return from this year's conference of the Association of American Law Schools (AALS), where I took the time to think over the concept of this blog. Who do I want as readers? It is first and foremost the audience I am tuned to in my professional life: students, faculty, colleagues at Bucerius and other leading law schools as well as friends in the field of legal practice or higher education. The first thing I had to consider was if to continue to write in German, limiting myself to the German speaking audience. I decided, as you can see, to write in English, as it is not only academia’s lingua franca, but gives me also a chance to be read and hyperlinked by other bloggers and blogs. Moreover, as a significant chunk of our student body (namely the MLBs and, from2014 on, LL.M. students as well as the Internationals) are taught in English and do not necessarily speak German, I wanted to reach out to them, too. 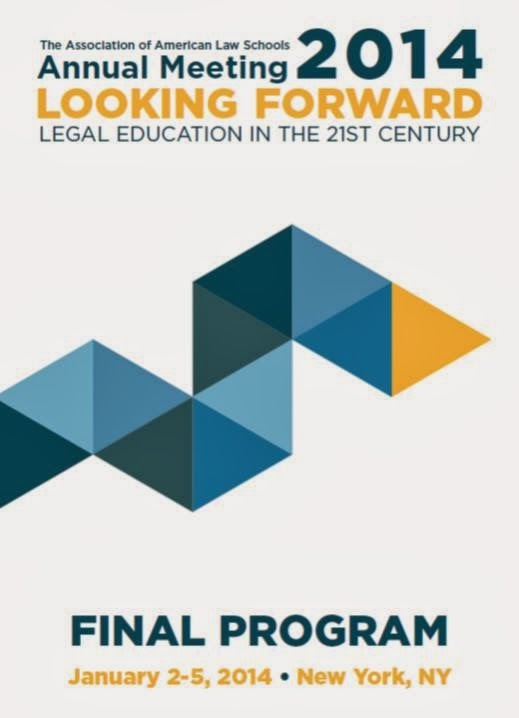 Finally, most of the discussions on the future of legal education, the challenges in legal practice and trends in higher education are carried out in English. So I simply hop on a train that is already running. And the content? I am sure we live in most exciting times worth writing about: After a long decade (or nearly two) of upswing in legal practice, many law firms now are challenged with a number of issues arising at the same time: cost cutting by General Counsel, new technologies, globalized competition, and generation Y asking for work-life balance, just to name a few. New players are coming up: Cornuum, Xenion or Axiom are probably still far from being a threat to “Big Law”, but could turn out to become a competitor – or a part of the value chain in a sequentialized legal consulting process. Whoever wants to get a glimpse of the discussion about “disruption in legal practice” should go to Bucerius’ new online platform; watching the lectures from the latest conference of the Center on the Legal Profession. My favourites: Markus Hartung (Bucerius) and Leo Staub (St. Gallen).